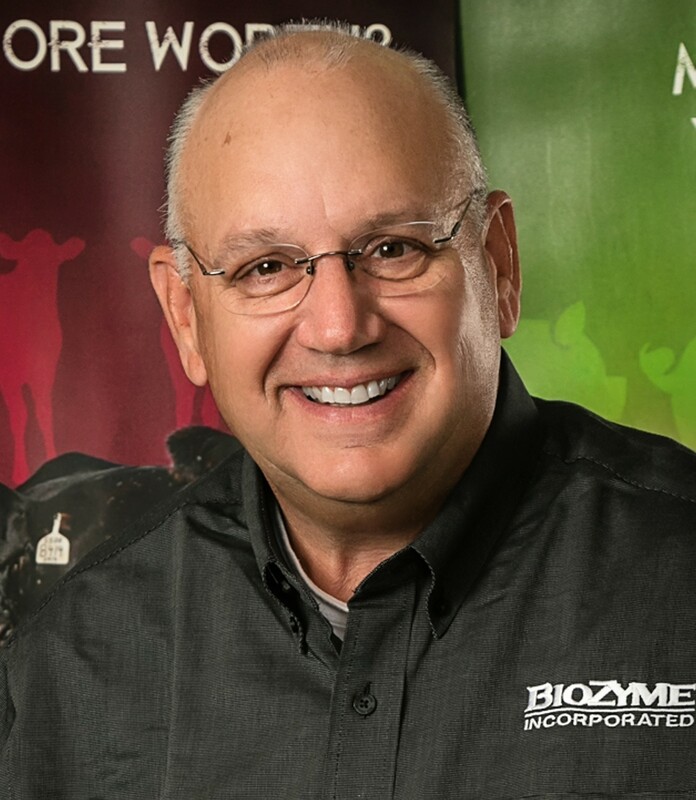 BioZyme recently hired Twig Marston of St. Joseph, MO as Technical Sales Field Manager in the Supplement Division. In this position, Marston is responsible for providing technical leadership to support sales, research and marketing teams working to support growth in the supplement business. He will provide technical expertise for assigned projects including communicating the value of BioZyme’s proprietary prebiotic Amaferm®, investigating and resolving problems, assisting with field sales and trade shows, and acting as the technical interface between the customer and the company. Marston has more than 30 years of experience in the beef industry, having previously served as CEO of the Red Angus Association of America in Denton, TX. He is a member of the National Cattlemen’s Beef Association and the American Society of Animal Scientists. He has served as Executive Director of the Beef Improvement Federation for the past eight years and as a Professional Animal Scientist since 1993. He has a PhD in Animal Nutrition from Oklahoma State University and a B.S. in Agriculture and a M.S. in Animal Breeding and Genetics from Kansas State University.